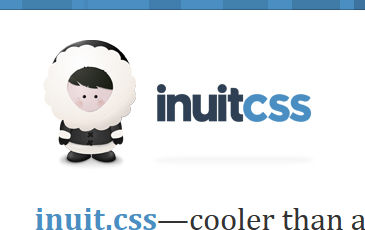 inuit.css is a HTML5 framework that is built to work on smaller screens (such as tablets) and tiny screens (such as phones) straight out of the box with minimal effort. 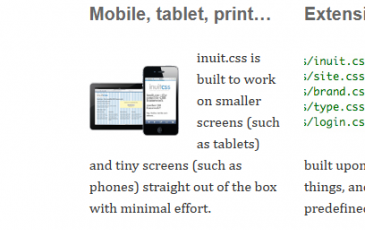 It is a very stripped back framework designed to be built upon by you. It is extensible with plug-ins.